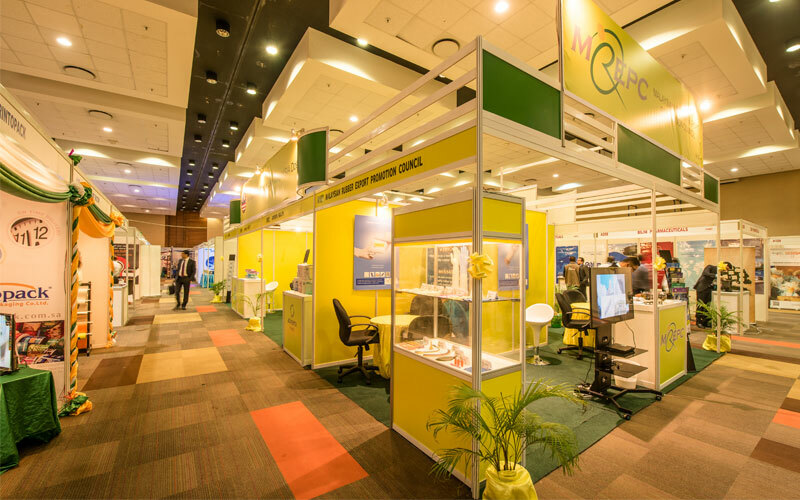 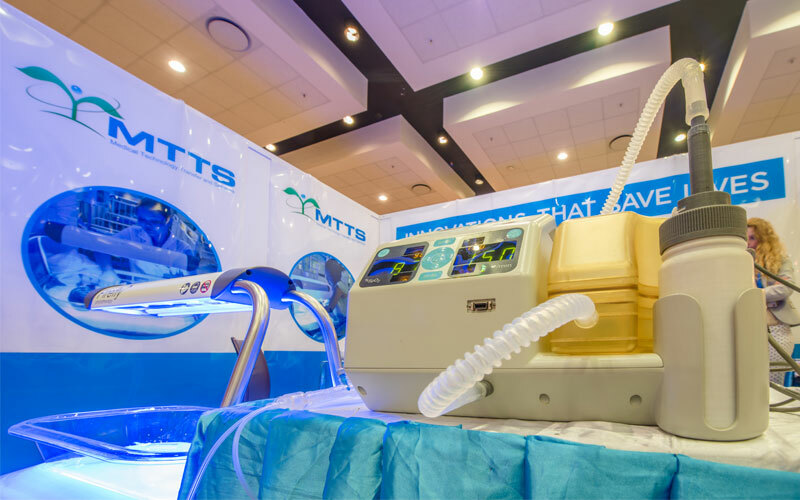 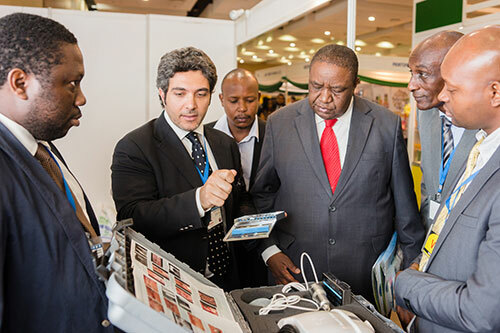 East Africa's 04th international trade exhibition on dental products, equipment, instruments, material and services launched in Tanzania concurrently with the 22nd Medexpo Tanzania 2019. 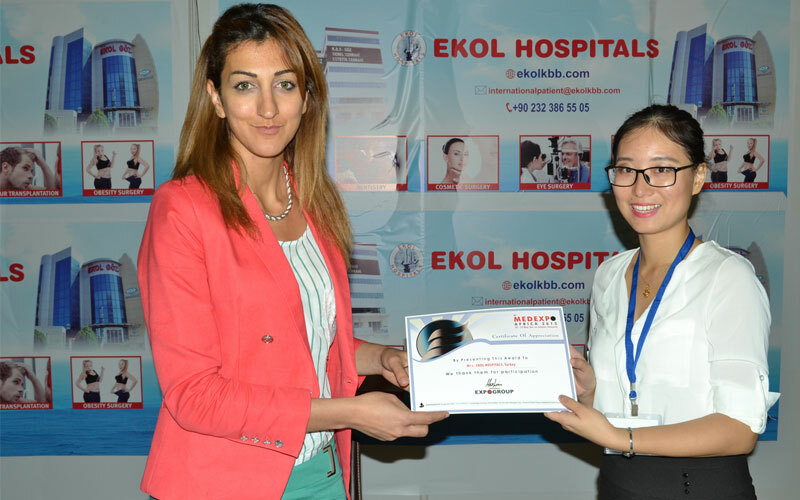 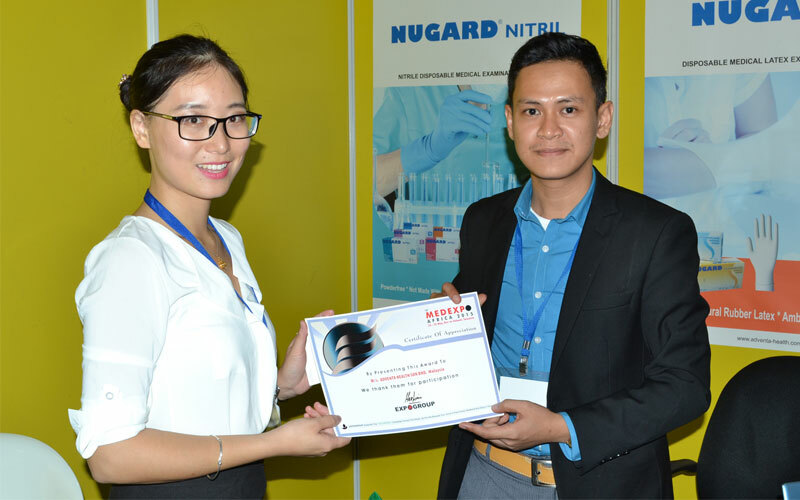 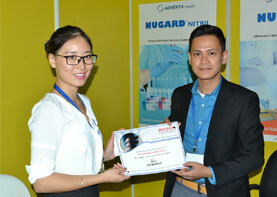 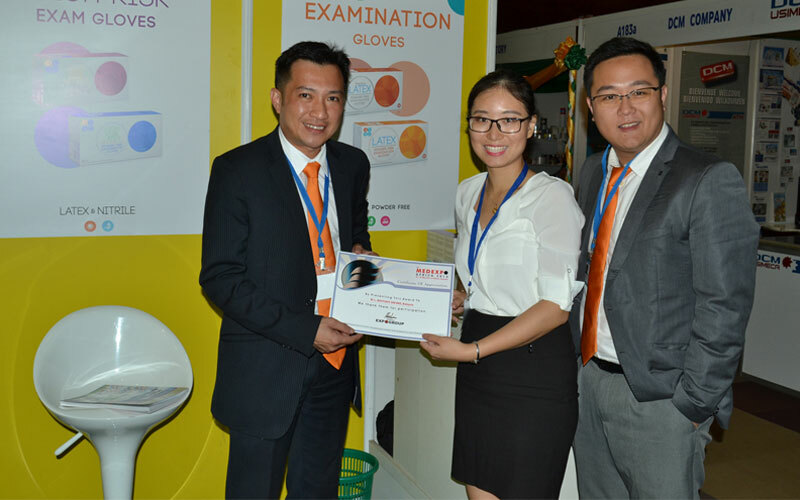 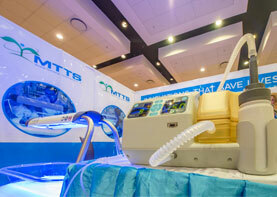 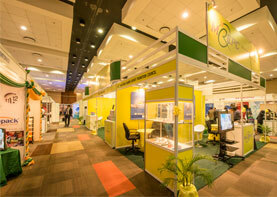 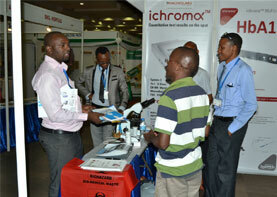 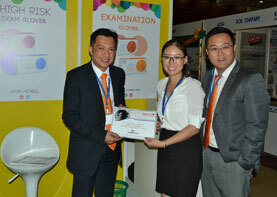 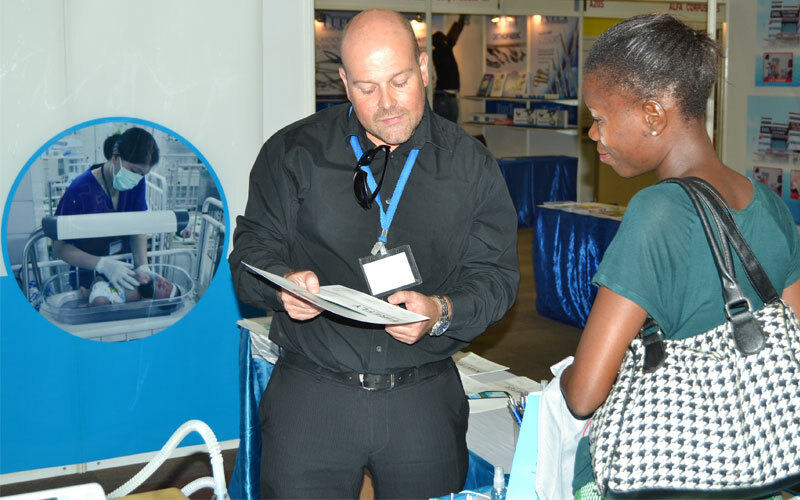 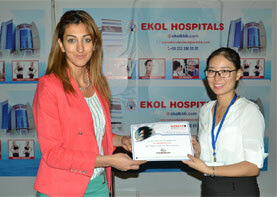 Dentexpo has been branched out from MEDEXPO, Tanzania's prime medical trade event. 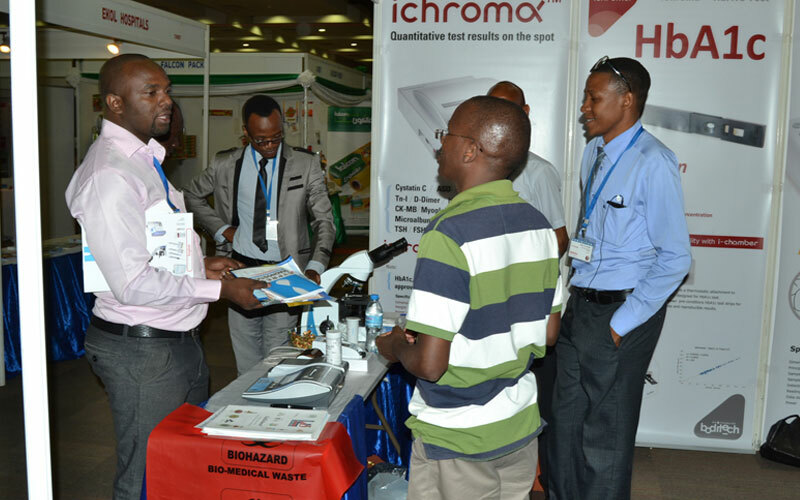 The event will cater to the dental industry of the entire East African region showcasing the latest in the products and technology.